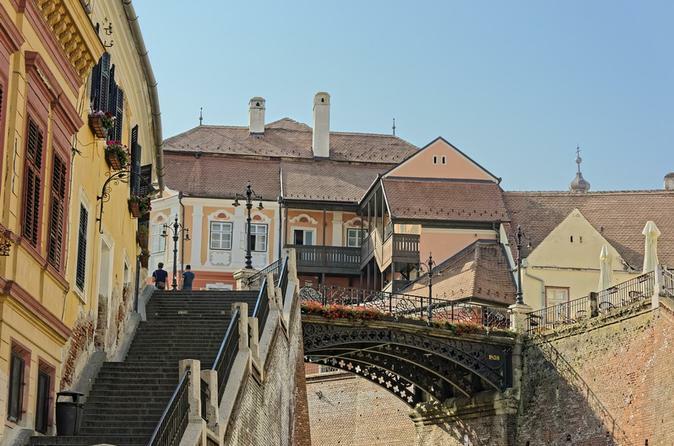 One day tour in Cluj-Napoca and surroundings including a Turda salted mine, and Alba Carolina Fortress. 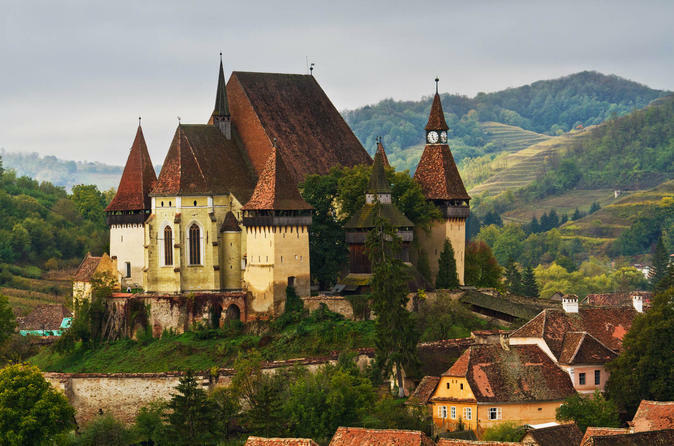 Transylvania is the heart of Romania and it’s waiting to be discovered! This regions has spectacular landscapes and plenty of historical symblos which will make your trip unforgettable. A motorcycle adventure covering the best motorcycle roads in Transylvania. You will ride the Transfagarasan Road - referred to as the best in the World and Transalpina Road - the highest mountain road in Romania. 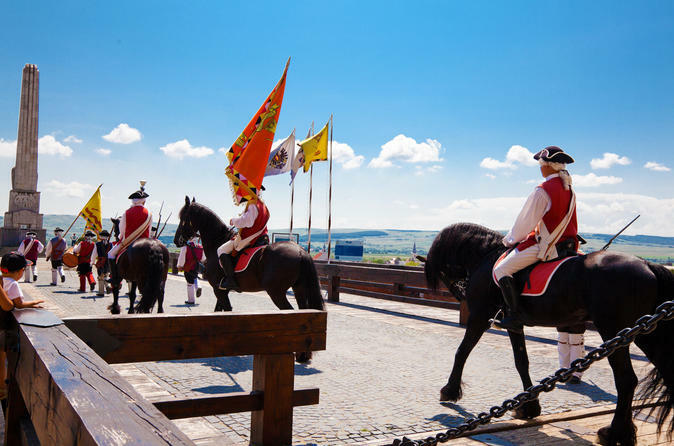 Great scenery, winding roads, medieval castles and citadels, traditional food and refreshing local drinks. Intended for those willing to discover the best parts of Transylvania’s legendary realms in a shorter period time, this 3 day break includes UNESCO World Heritage Sites – Sighisoara and Biertan, unique events which caught the attention of media world wide such as the live re-enactment of the Ritual of Killing of the Living Dead, and a privileged meeting with the only artist who uses spider web for his paintings. The entertaining programme is complemented by the relaxing 4* accommodation, a medieval fantasy with beds and the mouth-watering vampire dinner! We bet our 9 lives you’ll love it. 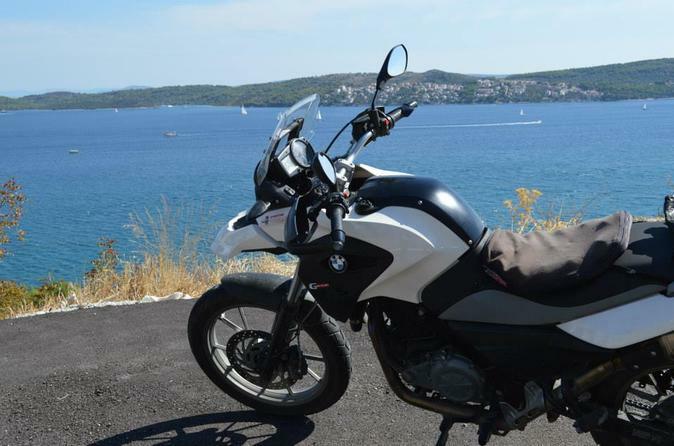 Rent a BMW R1200GS motorcycle and ride free on the great mountain roads. 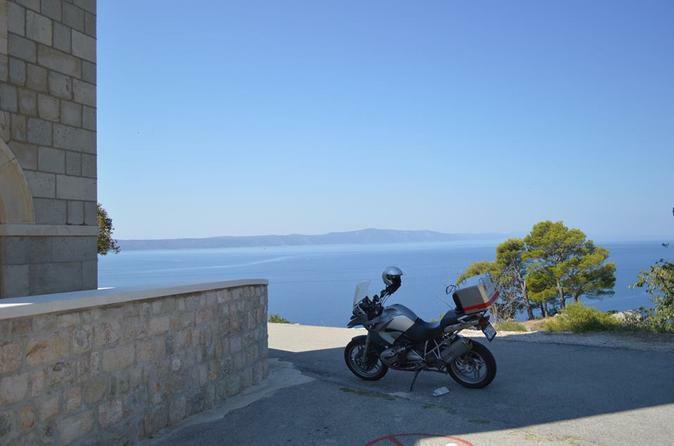 BMW R1200GS motorcycle rental is a great choice for both single travellers or couples who are looking for a two wheel adventure. The motorbike is pillion friendly. 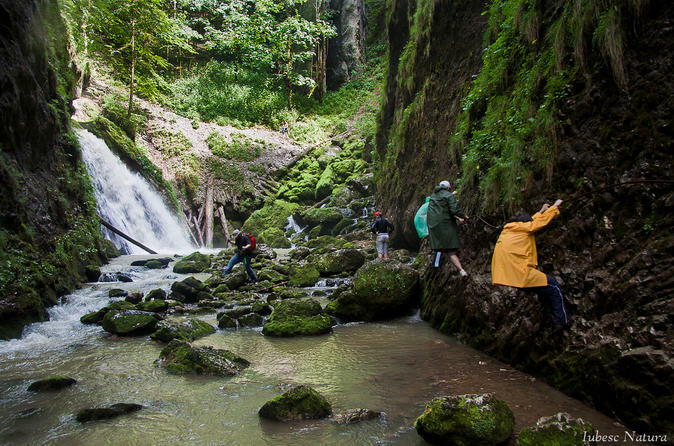 Turda Gorge is a natural wonder with skyscraper rocks, caves and cold water river, situated at 30 km distance from Cluj Napoca. It’s a favorite place of rock climbers and home of many protected birds and plants. Since 1938 the canyon was declared a nature conservation area. Salina Turda is one of the most important tourist attractions of Romania. It is mentioned as a salt mine as early as the 11th century. Its huge halls and underground attractions make Salina the most important tourist-sight of the region. 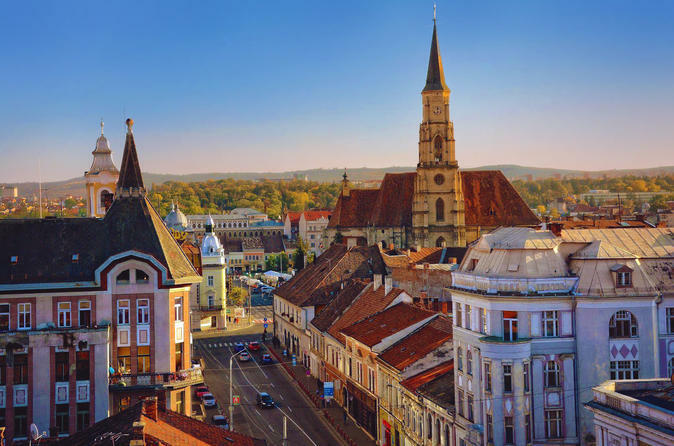 Discover step by step the secrets of Cluj-Napoca, proclaimed city of arts and the European Capital of Youth. 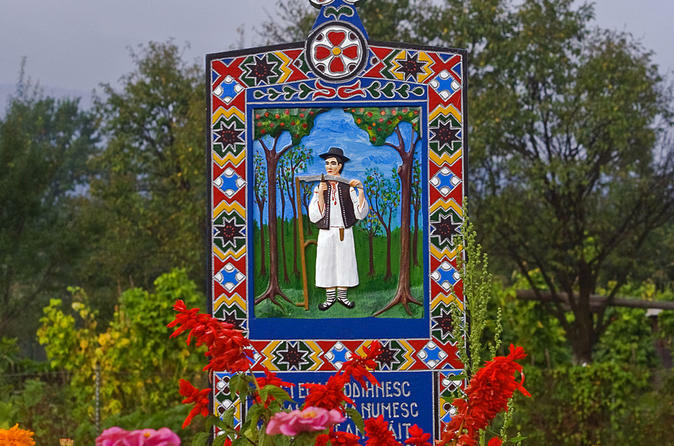 Biking the most colourful and decorated ethnographic region in Transylvania. 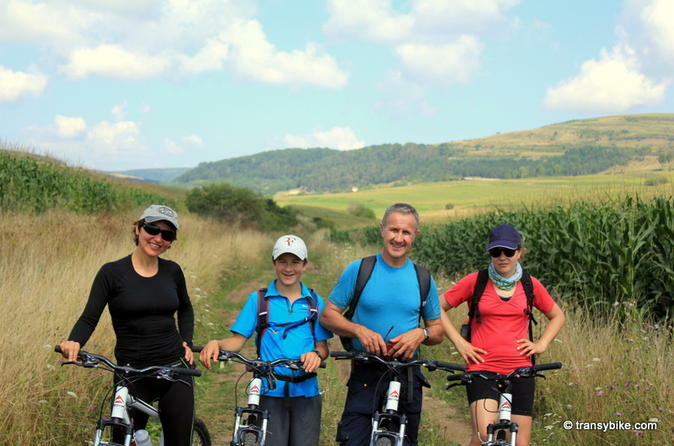 Unique opportunity to discover Calata region on bike with transfer from Cluj. Explore the north of Romania in 6 days and enjoy two of the most beautiful and well- preserved historical regions: Maramures and Bukovina. This is the best opportunity to discover Romanian folklore together with the popular painted monasteries, as well as other monuments protected by UNESCO. Ride the motorcycle to the clouds on the best motorbike roads in Romania. 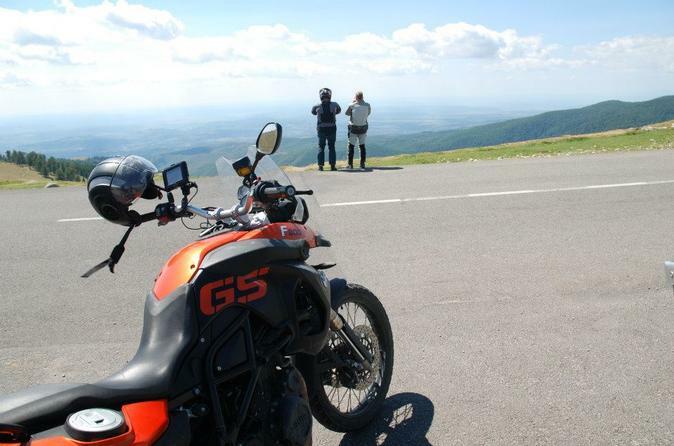 Rent a BMWG650GS motorcycle in Romania and enjoy great rides offering amazing views.